If you're interested in upgrading your bathroom, the experts at Sorci Construction Services can help. We specialize in bathroom design and remodeling, including custom designs that perfectly match your ideas and your home's existing style. We offer our bathroom design and bathroom remodeling services in Bakersfield, and we can help you create the perfect bathroom for your home. Call us today to get a free estimate! The specialists at Sorci Construction Services can transform your bathroom at a price that's affordable. We can combine functionality and comfort with a more attractive space that you no longer have to be embarrassed of. Call us at 1-844-385-9585 or contact us online for a bathroom remodeling estimate! 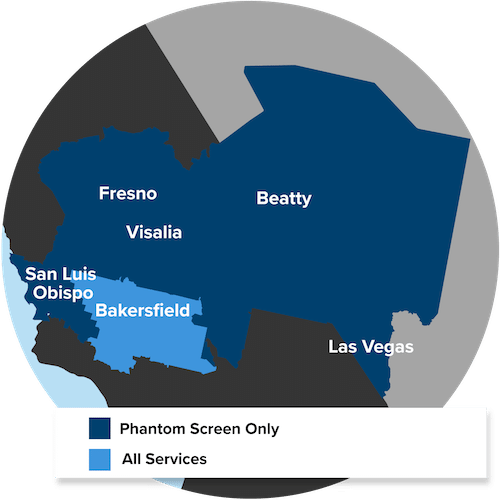 We proudly serve Bakersfield, CA.